Visiting the 5 H’s of Vietnam: Hanoi, Halong Bay*, Hue, Hoi An, and Ho Chi Minh City (Saigon). * Halong Bay has been named one of the new 7 Wonders of the World. $3985 if booked prior to June 1, 2019. $4245 thereafter. 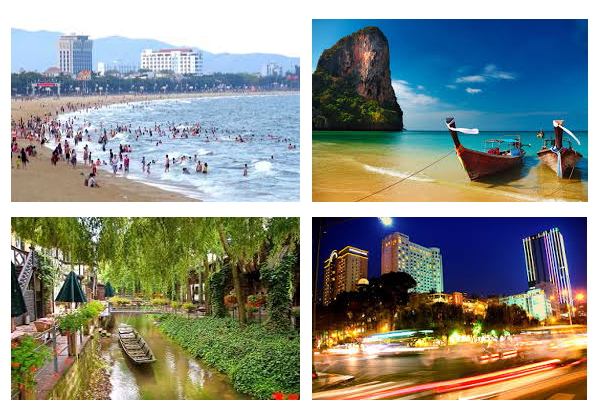 Vietnam is one of the most beautiful countries in Southeast Asia. Yet a mystery to many Americans albeit painful memories for some. Let us sweep those ideas out of your mind with a trip to this land of contradictions. Many things have changed in 50 years, but the graciousness and warmth of its people, the lush scenery with cascading waterfalls, white powdery beaches, secluded bays and flower plantations are still ever present. Vietnam is ever-changing, not as poor as you might think where larger cities are modern yet they retain a village charm. Come with us to this stunning land of gentleness and history. Price includes domestic flights and transfers within Vietnam; 4 or 5 star hotel accommodations with daily breakfast and daily city tax; 2 night luxury cruise on Halong bay with all meals; Vespa foodie tour; minimum 2 meals per day, cooking class, market visits, floating village visit, baggage handling in air conditioned vehicles; guided tours in English, numerous activities, daily mineral water and towels while on tour, restaurant gratuities, one spa service. International airfare, airport departure taxes that must be paid on-site, cruise and guide gratuities with alcoholic beverages, early / late check-out, room service, visa fees/services, spa service, kayaking, travel insurance and other personal items or services not mentioned. Optional excursions/activities for any pre or post extensions. 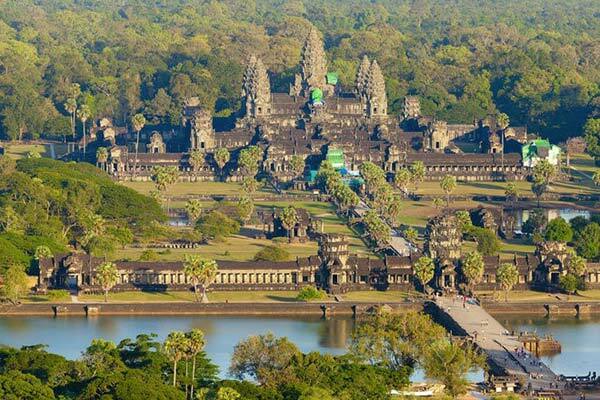 4 day Angkor Wat extension in Cambodia, one of the largest religious monuments in the world. Documents required valid Passport with at least 6 months validity and with one blank page after your return home. Visas are required and this can be done online or by mail. No vaccinations are required.